The Manhattan median rental price inched up 1.8% to $3,394 according to the latest report while the luxury rents stayed static at $8,194. 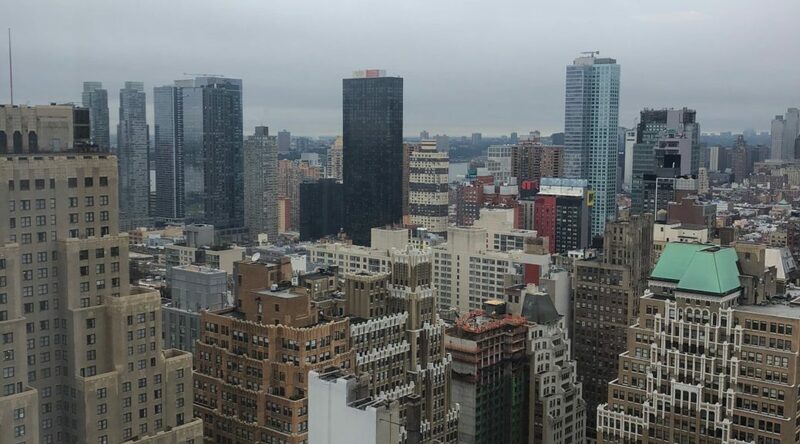 According to the broker feedback there is a lot of inventory to absorbed into the market and concessions and price still drive the Manhattan rental market. While buyers are staying on the sidelines, you would think that rents were begin to increase but while lease activity in September has increased market wide we have to enter into a new cycle of rent increases. There is so much parity in the market in terms of choices and Manhattan has competition from both Queens and Brooklyn in terms of offerings and types of buildings. 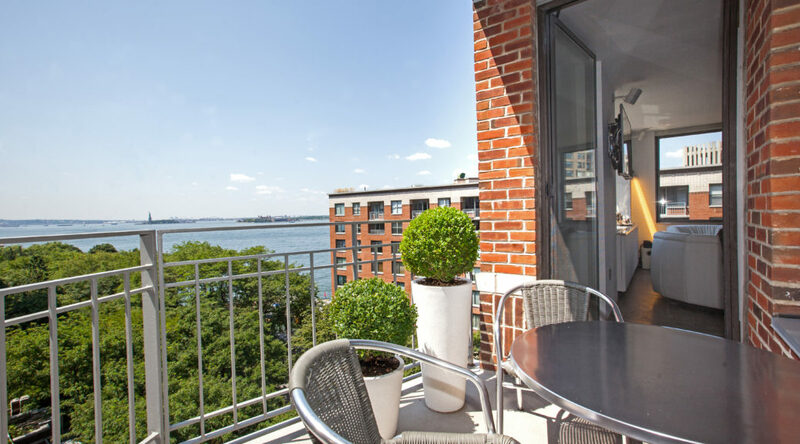 The most expensive zip code in the US for renters according to a recent report by RentCafe is Battery Park City, 10280. The average rent is just over $5657 according to the report. This is down from the previous year’s average of $6,000. 26 of the 50 most expensive zip codes in the US for renters were in Manhattan. Three of the top 12 most expensive zip codes were on Manhattan’s Upper West side. Soho/TriBeca was the area that experienced the largest increase in rent year over year. 10013’s average rent was up over 10%. 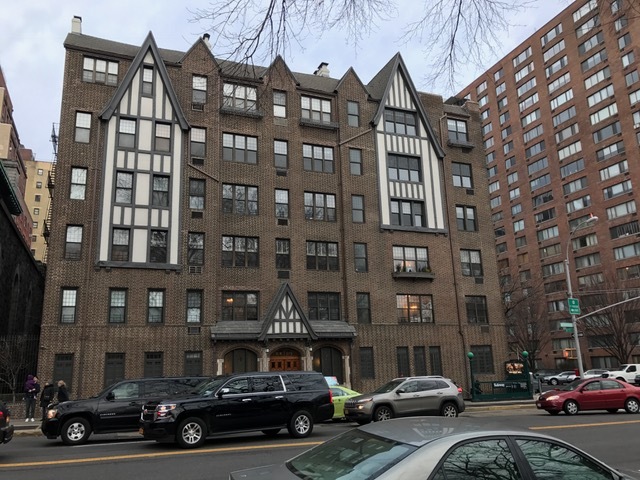 At the Adlon prewar co-op in Midtown, a 1 bedroom was rented. 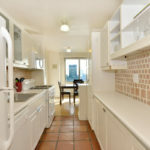 The apartment features a windowed kitchen, plenty of closets, and nice size bedroom. 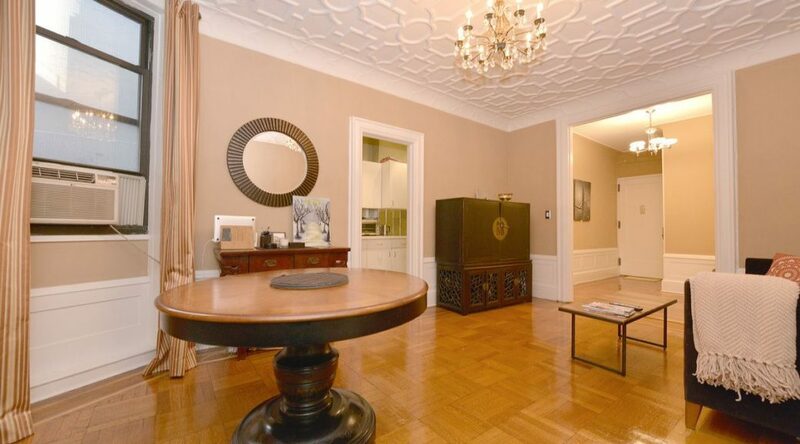 The apartment featured an ornate living room ceiling and high ceilings among the prewar features. 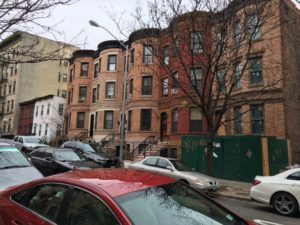 The asking rent was $2,750 and no landlord concessions were given. The apartment rented within 1 week of being in the market. 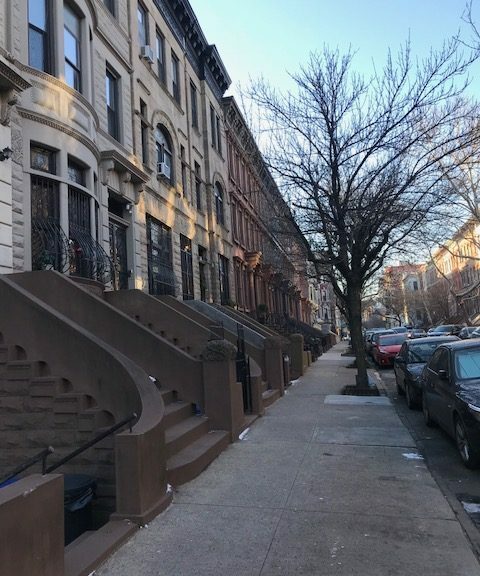 Thinking of moving to Hamilton Heights? 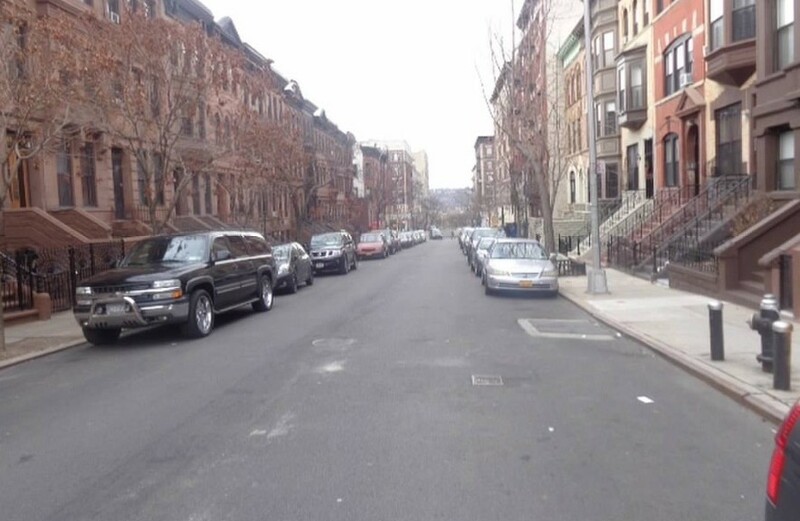 CurbedNY takes a look at the Hamilton Heights neighborhood and gives you the lowdown on it. I agree that it is a wonderful place to live with some of Manhattan’s most beautiful tree lined blocks. If you are looking to purchase very little is available below $2 million right now. For a property that needs work but you can live in, the starting point is just north of $2 million. 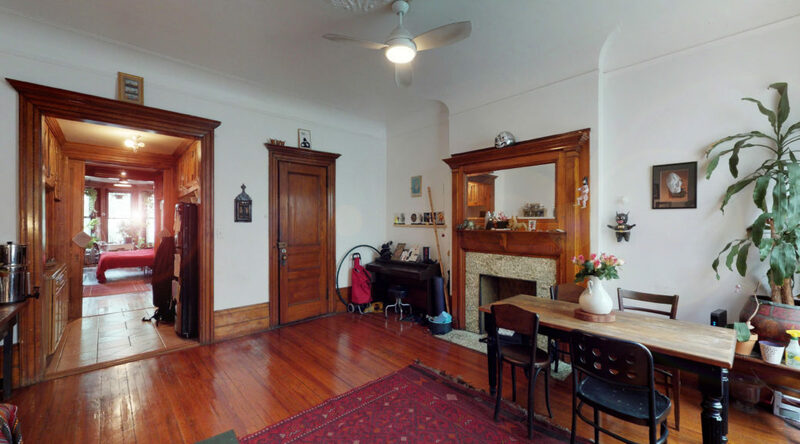 Recently, I had a chance to show property to a buyer client that had many historic details in place and was a 2 family home that could have been purchased for $2.1 million. 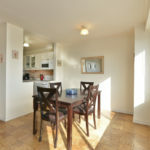 423 West 147th street apartment 2 is now for rent for $2300. You can see a VR Tour below. 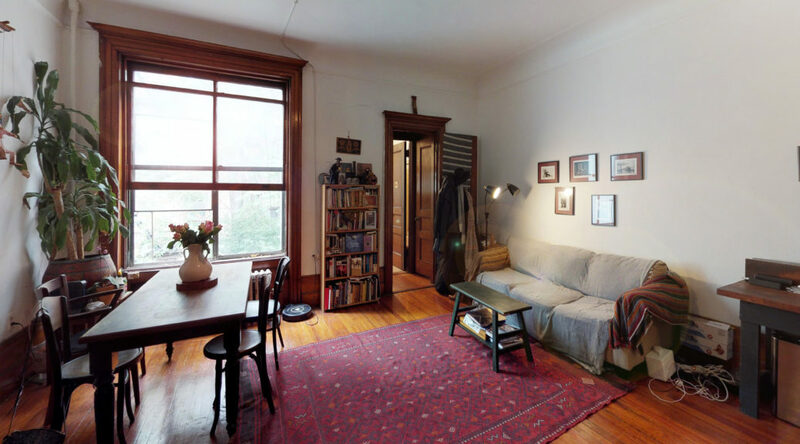 The asking rent is $2,300 for this 1 bedroom with den/office on one of the most beautiful blocks in Hamilton Heights. In May, rental prices for both 3 bedrooms and 2 bedrooms dropped, 6% and 4.6% respectively. Concessions are up 12.5% year over year and have been steadily rising for the last 3 years. This is consistent with the rentals that I have listed of late which need to be either priced very aggressively or offered with concessions to be rented. 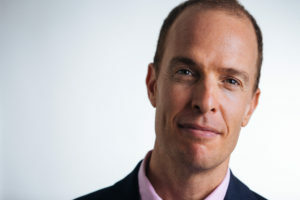 Along the same lines, landlords are negotiating with existing tenants to keep them. 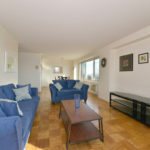 A 2 bedroom/2 bathroom apartment in the Upper West side condominium 400 Central Park west, was rented for $5,200, in as is condition. 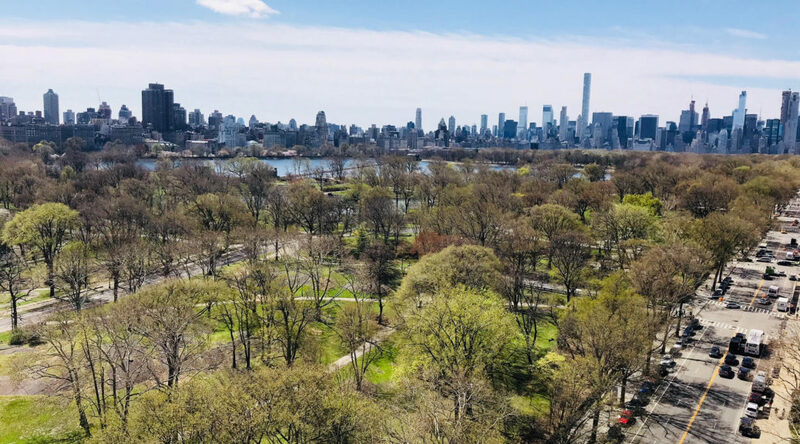 The apartment features an extraordinary view of Central Park as it has two exposures, one facing south and one facing east directly into the park. The building features a 24 hour concierge, bike room, storage, parking, live-in-super, on site management, laundry room in basement and resident’s lounge. 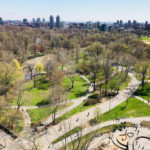 The building also has private gardens and a superior location adjacent to central park, close to Whole Foods and many train and subway lines.